You are the only one who can stop demons flooding into the land of Thedas. 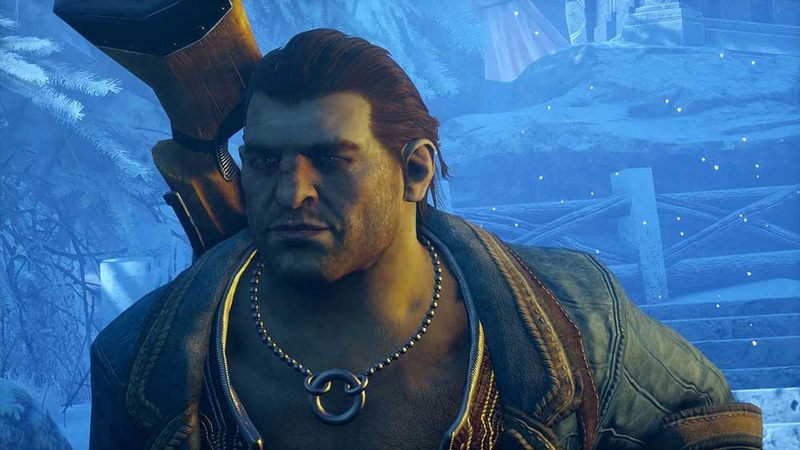 A cataclysmic event plunges the land of Thedas into turmoil. Dragons darken the sky, casting a shadow of terror over a once-peaceful kingdom. 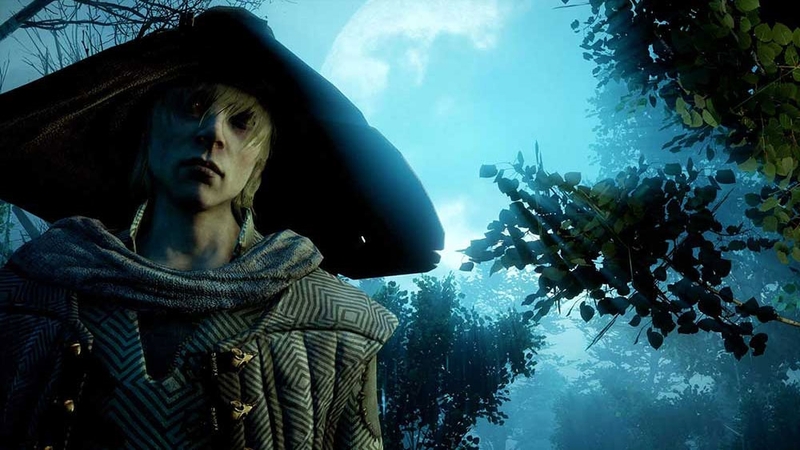 Mages break into all-out war against the oppressive Templars. Nations rise against one another. 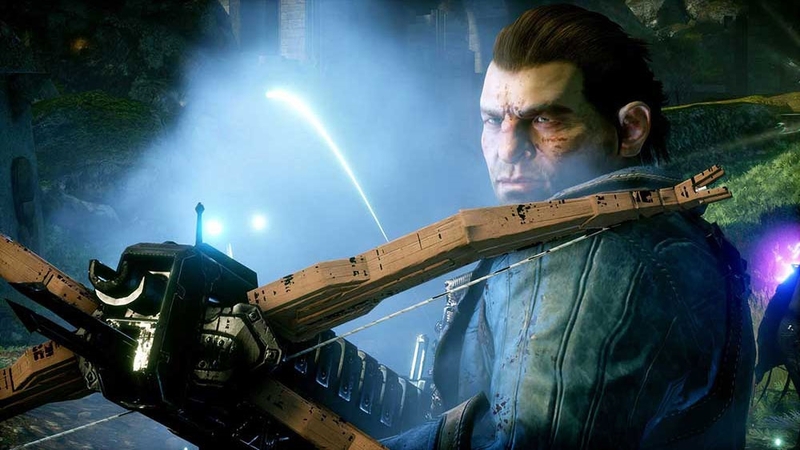 It falls to you and your party of legendary heroes to restore order as you lead the Inquisition, hunting down the agents of chaos. Bonds will form - and some will break - as the campaign for truth takes its toll. 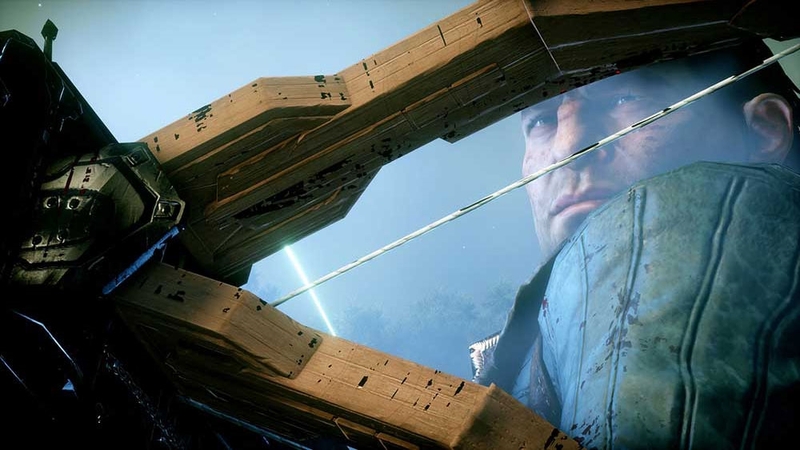 BioWare’s latest action-adventure delivers an unparalleled story set in a vast, changeable landscape. Explore hidden caves, defeat truly monumental creatures, and shape the world around you based on your unique play style. Explore, lead, and battle: tough choices define your experience, and even one decision can change the course of what's to come. The Spoils of the Avvar content pack adds new personalization elements to your Inquisition, including the Avvar Mount Pack, which contains five different beasts to ride across Thedas. Charge into battle atop a war-painted mount! Bring the unfettered spirit of the Avvar to Skyhold with several options to customize your base. The Spoils of the Avvar content pack also includes two sets of unique armor as loot and schematics to give your party the advantage against your foes. Purchasing this content entitles you to both the Xbox 360 and Xbox One versions! 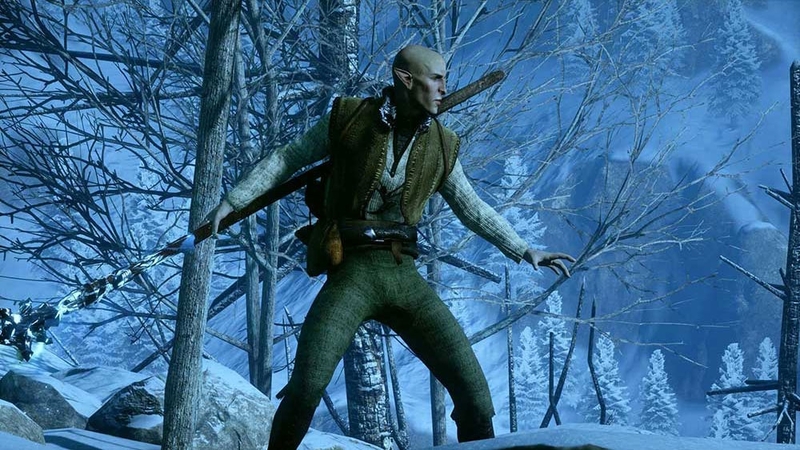 Enter an overgrown wilderness filled with Avvar, fierce hunters who settled in the southern mountains of Thedas. 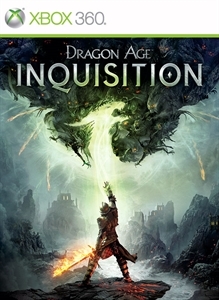 Explore their culture to uncover the fate of the last Inquisitor and the dragon he pursued. In this new adventure, you'll face powerful foes, gain legendary loot, and confront an ancient god of war bent on destroying the world. Purchasing this content entitles you to both the Xbox 360 and Xbox One versions! The Dragon Age: Inquisition - Dragonslayer Multiplayer Expansion adds high dragon battles in a new, unique map, and introduces three new playable characters: an Avvar Skywatcher, a Virtuoso whose music is deadly, and Isabela, the Raider Queen of the Eastern Seas herself. Prepare your agents to battle the elements, and claim your place among the dragon slayers of legend! The Black Emporium expansion adds four high-level stores that sell epic weapons, powerful accessories, new crafting materials and schematics, and other hard-to-find items. Change your facial appearance with the Mirror of Transformation. Accessible from the war table, The Black Emporium provides even more ways to customize your Inquisition. Download at no additional cost today! 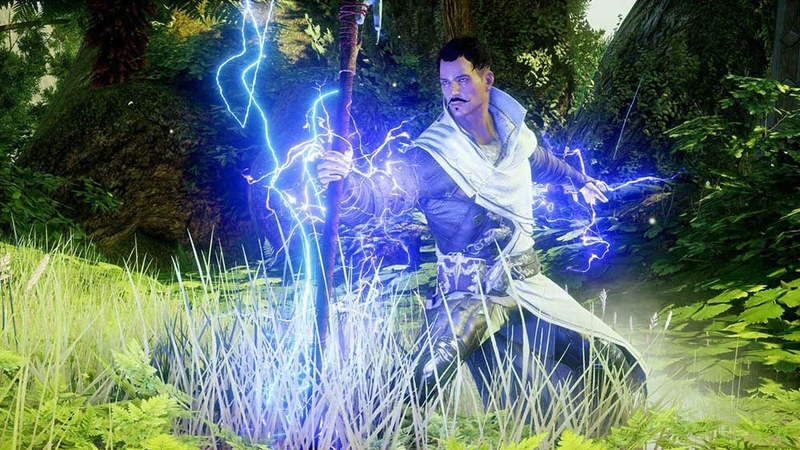 Dragon Age™: Inquisition - Destruction adds new paths to existing destinations. The conflicts raging throughout the world have upset the balance of nature: wild creatures now roam the battlefield, introducing chaos as they attack both friend and foe. Upgrade your Standard Edition of Dragon Age™: Inquisition to include these epic in-game items: • Skyhold Throne - Every ruler should sit in a place of high honor, but as the Inquisitor you will have the greatest of all, fashioned from an ancient dragon skull. • Red Hart - Navigate the perilous, living world atop this great-horned beast. • Bog Unicorn - Once belonging to an evil marauder, this unique mount has returned to inspire fear into those who would oppose you. 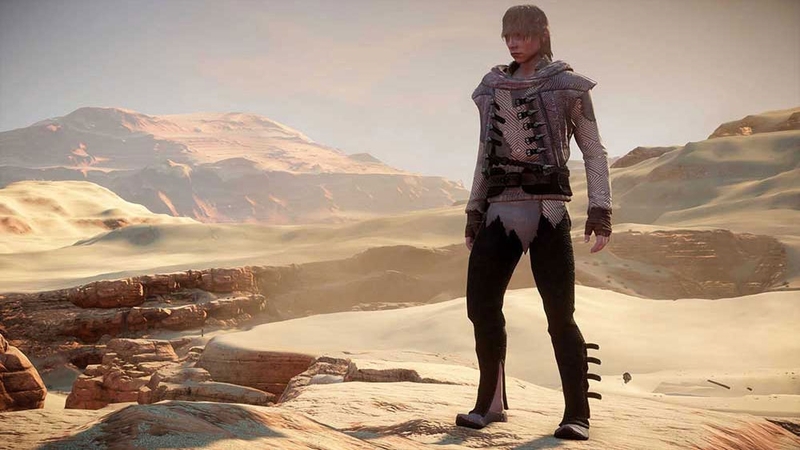 • Bring the world of Thedas wherever you go with the digital soundtrack. • Dragon Age Multiplayer Deluxe Edition chests. The Deluxe Upgrade also contains the mighty Flames of the Inquisition Armor, Armored Mount, and Weapons Arsenal! 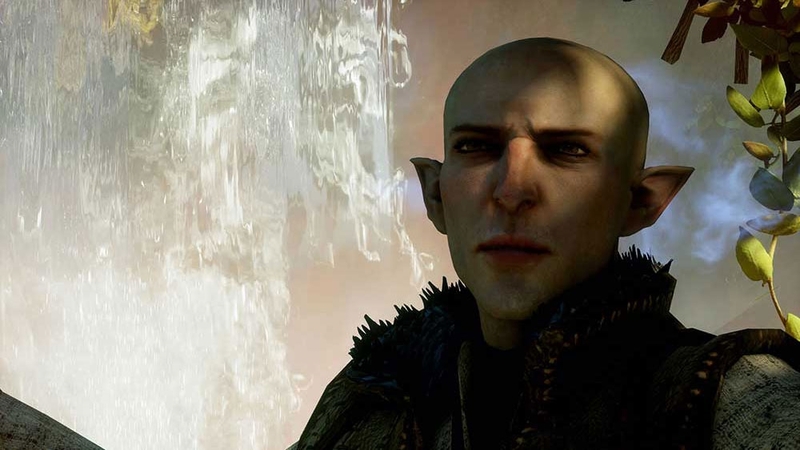 Discover the English version of Dragon Age™: Inquisition by downloading the voice-over pack. This will enable all dialogue to be in English and is an optional add-on to your Inquisition experience.